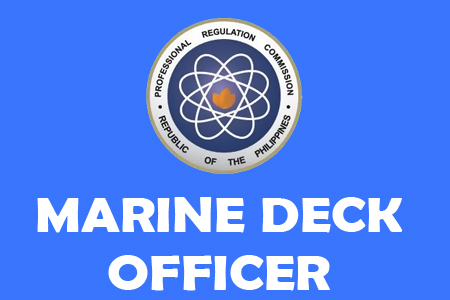 The top 10 list of November 2012 Marine Deck Officer board exam results are posted below. The top ten successful passers of the Master Mariner Licensure Examination, Chief Mate Licensure Examination and Officer-In-Charge of a Navigational Watch Licensure Examination who gained the highest score point are listed briefly below, read it now your name might be one of them. According to PRC, the registration for the issuance of Certificate of Registration and Professional Identification Cards will start on November 19, 2012 but not later than November 30, 2012. The date and venue for the oathtaking ceremony of the new successful examinees in the said examination WILL BE ANNOUNCED LATER. Comments or suggestions about "November 2012 Top 10 Marine Deck Officer Board Passers" is important to us, you may share it by using the comment box below.